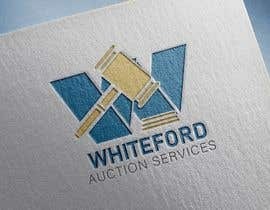 Looking for a professional company logo. 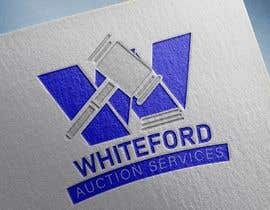 One that can be used for large format printing as well as for small business cards. 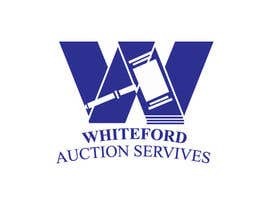 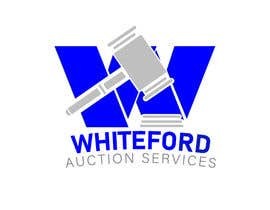 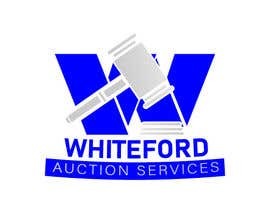 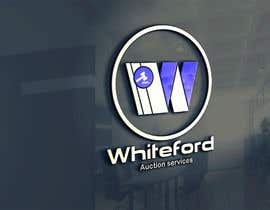 It's for my online auction company 'Whiteford Auction Services". 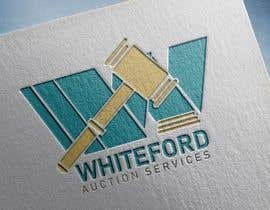 I would like an auction gavel somewhere in the design. 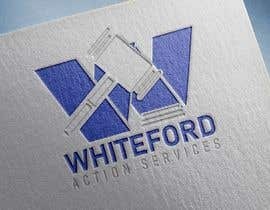 I would also like it done in a Vector type file as well. 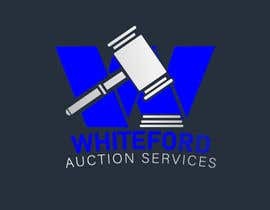 Looking for some creative ideas. 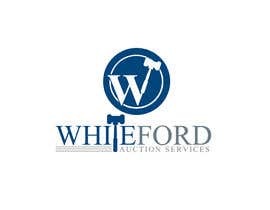 Wouldn't mind seeing something creative with the letter "W" in Whiteford. I hope you like it sir please check it #167 #168 #169 i am waiting for your feedback thanks. check out Entry #109 I changed something to make it perfect. 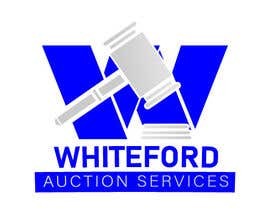 Can i see this with the W and Whiteford in just a regular Blue color. 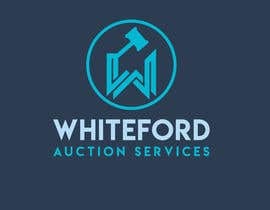 Also just found out we cant use this specific "W" can you use a different "W" or just make the 3 lines on the left side of the W one line by removing the the smaller 2 lines. 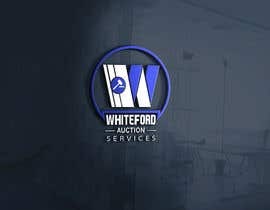 HI SIR, PLEASE CHECK AND RATE MY ENTRY #104 #105 THANKS YOU! sir please check my entry #65 .This entry i have trying to follow your feedback description.